Year 2017-18 in Bollywood was a year for the famous Bollywood star’s daughters to make their mark in B-town. This time, Stars war has entered a new paradigm and it’s none other than, New Heroes launching soon to silver screen. From Shah Rukh Khan to Saif Ali Khan, Suniel Shetty to Anil Kapoor to Sunny deol. Here is a list of Star kids entering Bollywood. Aryan Khan is a son of Bollywood King Khan SRK and Gauri Khan. 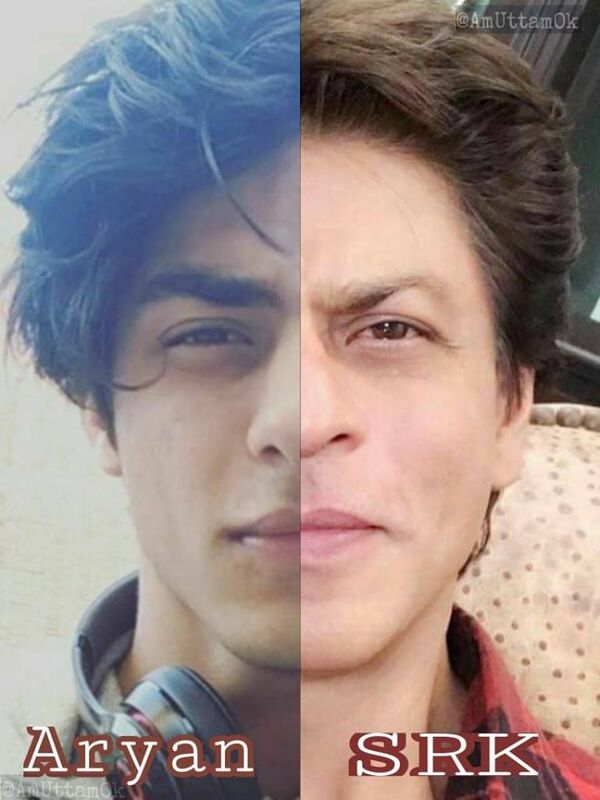 He has same charming looks like his father Shah Rukh Khan. This Heart-throb will be seen on silver screen opposite Late Sridevi’s youngest daughter Khushi Kapoor. 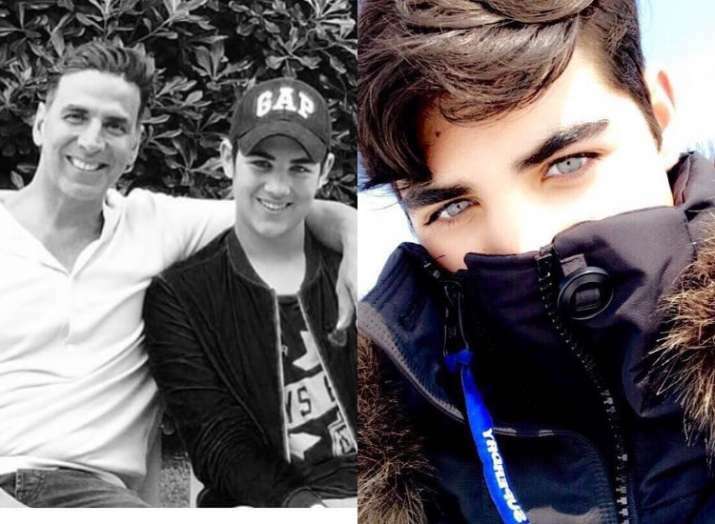 Ibrahim Ali Khan, who is a spitting image of his father Saif Ali Khan, is already a celebrity on social media. However, his father recently revealed on Koffee with Karan that the young hunk has much bigger aspirations. When it comes to the ‘khiladi’ of Bollywood, the very own Mr Funny bones, Akshay Kumar, he too is a dotting father to his two kids. 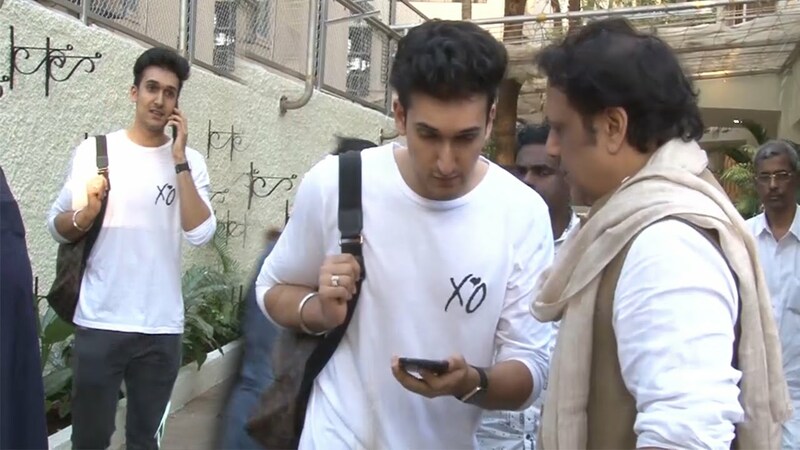 On being asked about Aarav Kumar‘s Bollywood debut the actor cleared that he want his son to follow his own dreams and wanted to make his own choices when it comes to career. But Coming from a family of Heroic Parents, this hazel eyed kid of B town will try his luck in Bollywood. 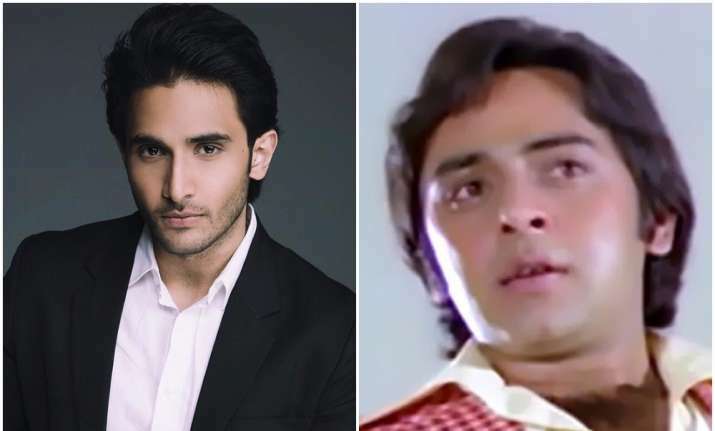 Rohan Mehra, son of late actor Vinod Mehra will be seen soon on silver screen of Bollywood in much awaited film of the year, Baazaar, starring Saif Ali Khan. Bombay Times reported that Rohan has been groomed by filmmaker Nikkhil Advani’s Emmay Entertainment for over 18 months. Yash desires to follow the footsteps of his father and do comic roles like his father used to do. Ahan Shetty is a son of famous Bollywood actor Sunil Shetty and fashion designer Mana Shetty. 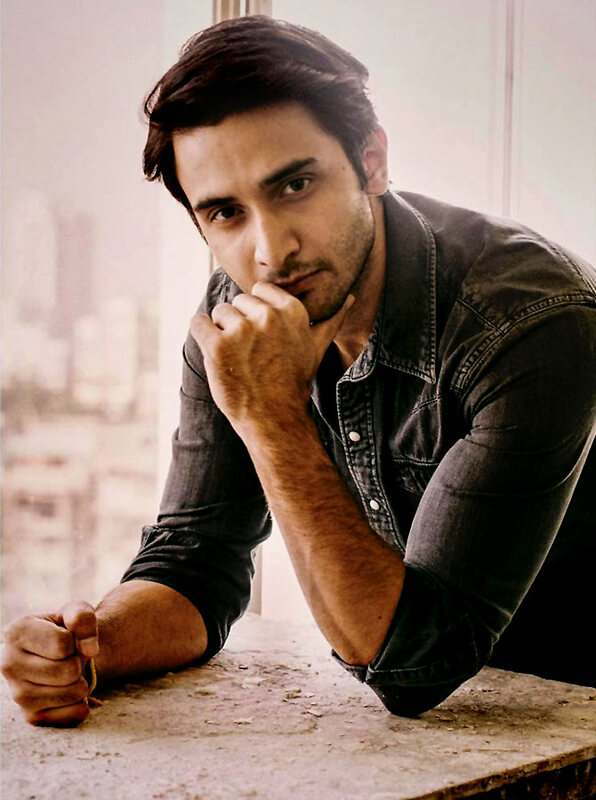 He has completed his basic education in acting and filmmaking from a US university. Will he be making an impact like his father? Karan Deol, son of famous actor Sunny Deol, started his career as an Assistant director from the movie Yamla Pagla Deewana 2. Now Karan Deol is all set to enter into Bollywood as a mainstream hero. He definitely has acting in his genes. 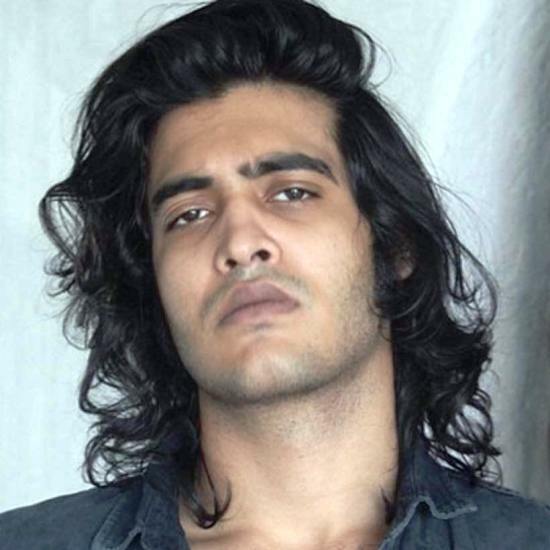 Rumours are rife that Aryaman Deol son of famous actor Bobby Deol is all set to follow his father’s footsteps and enter showbiz. Junaid Khan is an eldest kid of Mega Star Aamir Khan. He worked as an assistant director in the film PK, which was directed by Rajkumar Hirani. We Hope to see this young talent make name on silver screen as well. Sakshi Khanna, Son of lagendry Late actor Vinod Khanna is soon going to make an entry in Bollywood with a sequel of film Dhadkan and for that he has given test shoot. Bollywood Celebrity Sushmita Sen not Getting Married!! admits ‘Rohman’cing life ABSOLUTELY!!! This Kardashian Photoshop Fail!! Can You Spot What’s Wrong in this Pic?